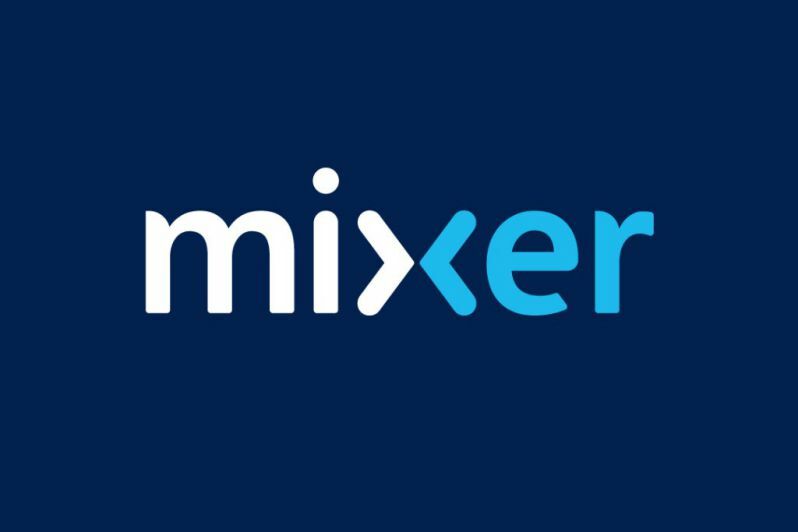 Microsoft has renamed it live-streaming platform Beam service to Mixer. The service is also launching several exciting new features for social streaming, as well as a big update for our mobile app. Co-Streaming Launches Today. The first built-in cooperative streaming experience on a streaming platform launched where up to 4 streamers can combine their streams into a single viewer experience. Co-streaming enables multiple channel streams to be displayed on a single Mixer page. You and up to three other friends can deliver a stream that combines separate stream sources into one shared “split-screen” view, including a centralized chat experience. Co-streaming is available now for everyone. And in the coming weeks, Xbox One users will be able to invite friends to join a co-stream directly from the Guide. Co-streaming doesn’t require streamers to play the same game or even do the same activity, and you can join a co-stream with friends who are streaming from different types of devices. Four friends can broadcast a co-op session of “League of Legends” or “PLAYERUNKNOWN’S Battlegrounds,” and then just as easily stream a remote live-band jam session or play a multiplayer board game with their viewers. Viewers don’t need to flip back and forth across different streams to view the same group of streamers – they can watch all the action in one place, while enjoying all the innovative interactivity that Mixer offers. Mixer Create Beta Launches on Mobile Devices (iOS and Android). Mixer Create is a new mobile app that enables self-broadcasting. Microsoft will add the ability to stream live gameplay from your mobile device as well. In the future, users could stream “Pokémon Go” on mobile device. You’ll be able to join a co-stream with friends who are broadcasting on PC, console or other mobile devices. Channel One. Channel One is an always-on, moderated channel of content that lets you see what’s happening across Mixer. Microsoft will highlight a wide variety of content, including big title releases, livestream events, tips and tricks, esports updates, and more. There’s always something new on Channel One, and it’s a great “first stop” for new visitors to see what’s out there and get acquainted with our service. Mixer Page on the Xbox One Dashboard. Launching today to Xbox Insiders, the new Mixer page on the Xbox One dashboard will feature some of the most unique, popular and engaging streams that are broadcast on Mixer, curated by our dedicated team. We’ll showcase the huge variety of diverse, creative content from our streaming community and allow viewers to easily find content relevant to them. And it’s a great way to see what many of our awesome Mixer partners are up to.